Visiting Bali is always a good idea as the island is filled with beautiful places as well as a plethora of activities, from surfing, diving to cultural shows. Although the recent volcanic activity of Mount Agung in Karangasem regency has led many tourists to believe the whole island is under a Level 4 emergency status, Bali Governor Made Mangku Pastika said on Wednesday that the warning only applied within an 8-kilometer radius of Mt. Agung’s crater, meaning the rest of the island is safe to visit. However, those still feeling a tad worried about Mt. 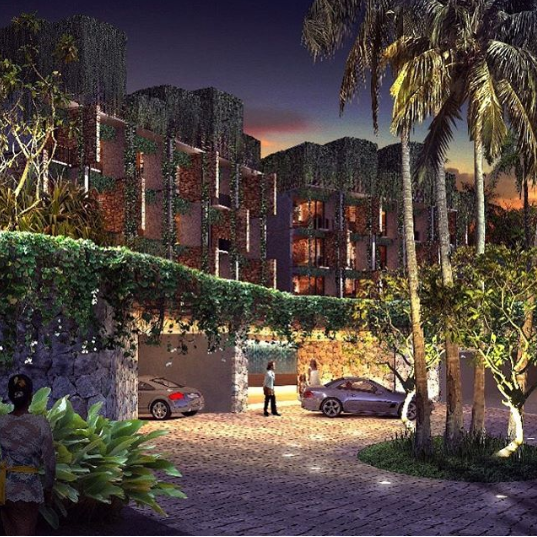 Agung might want to check out these three hotels, slated to open next year, in South Bali. Dreamland Beach on Bukit Peninsula is said to be one of Bali’s hidden gems. In January, the area is set to welcome Wyndham Dreamland Resort Bali. Offering 190 one-bedroom suites and villas with private pools, the resort is equipped with three food and beverage outlets, two swimming pools, a children's pool as well as a spa and wellness center complete with yoga studio. 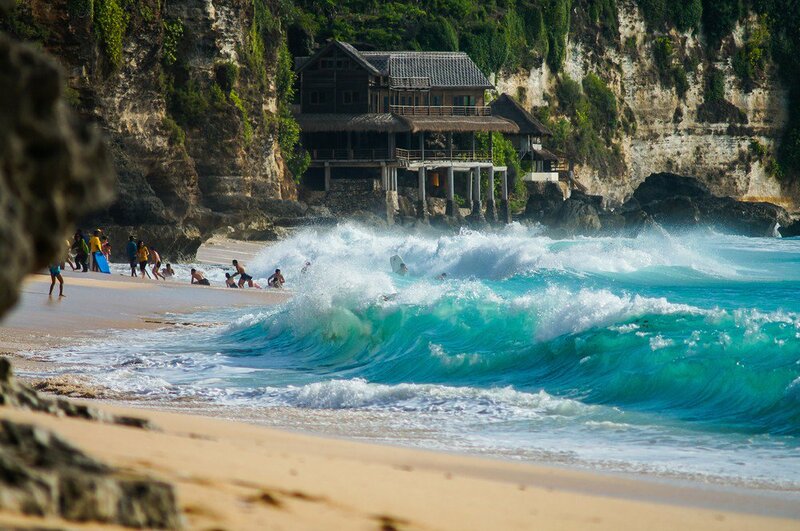 Nestled on the south-western tip of Bukit Peninsula, Uluwatu is a popular destination among surfers. 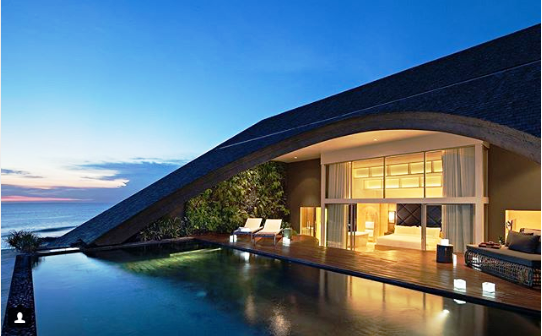 Those wanting to ride the waves should check out Radisson Blu Bali Uluwatu. 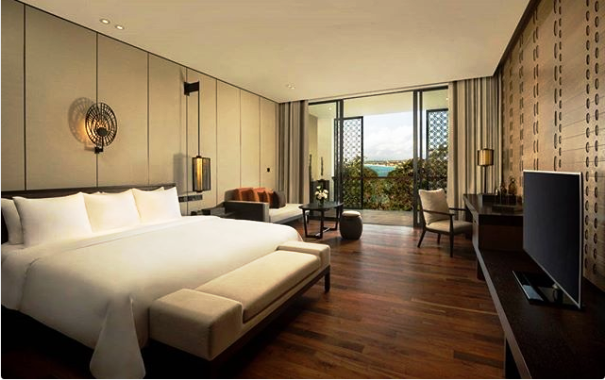 Slated to open next month, the hotel offers 111 deluxe rooms featuring either private balconies or private sundecks. Moreover, the facilities includes an all-day dining restaurant, Italian eatery, bars as well as a fitness center, meeting rooms and a kids club. Canggu is among the hippist places in South Bali as, recently, the neighborhood has become filled with modern restaurants and bars.